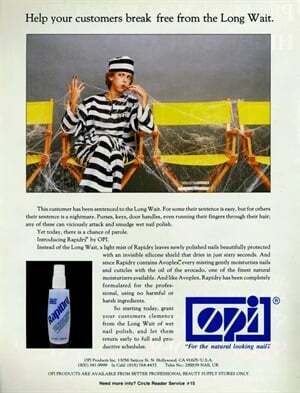 (12/2010) OPI Products sold to Coty. 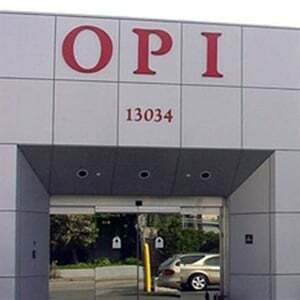 OPI was founded in 1981 by President/CEO George Schaeffer, who immigrated to the U.S. as a child from post-World War II Eastern Europe. OPI continues to be family-owned, with Schaeffer and Suzi Weiss-Fischmann, Executive VP/Artistic Director, at the helm, and has grown to become the world leader in professional nail care. Lung cancer is the number-one killer of women in terms of cancer deaths. Everyone's talking about gels these days. Nail professionals always want to stay on top of the latest trends, but many of them have a hard time understanding the gel process. Breaking down the steps involved in a gel application will help you determine whether you'd like to offer these services. OPI held essay contest for children of employees and awarded $1000 scholarships and flatscreen computers to winners. 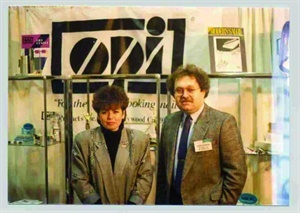 NAILS recently asked OP president George Schaeffer to look back on his 25 years in the nail business. Last month we talked to three manufacturers who have been around for the last two decades. This month, three more manufacturers give us their take on how the industry has change and where it is headed.